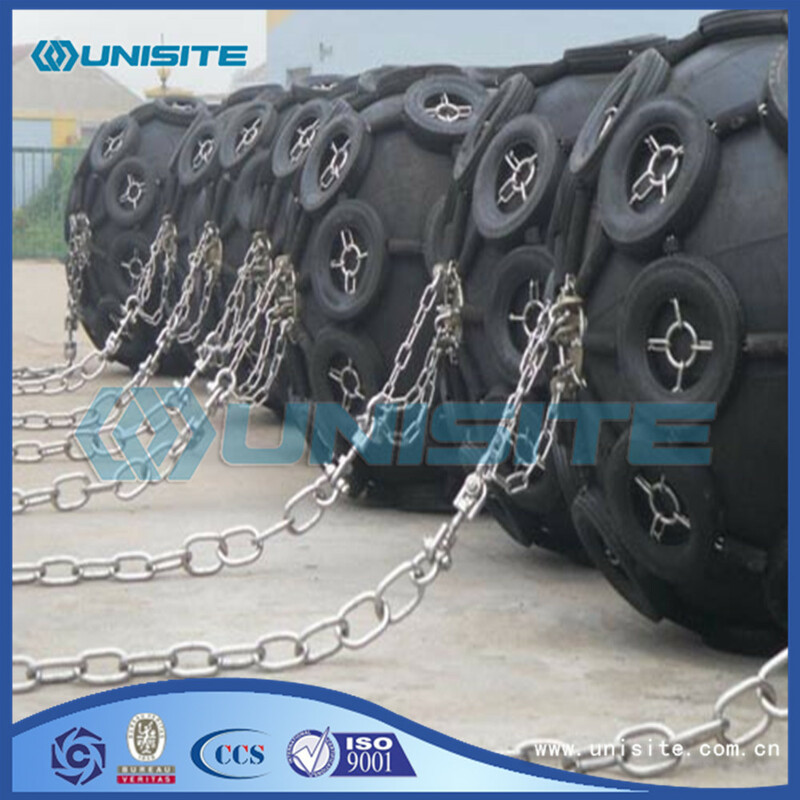 A marine fender of the present invention comprises a rubber fender member and a high-slip synthetic resin plate which is provided at least at a portion on the outer surface of the rubber fender member. 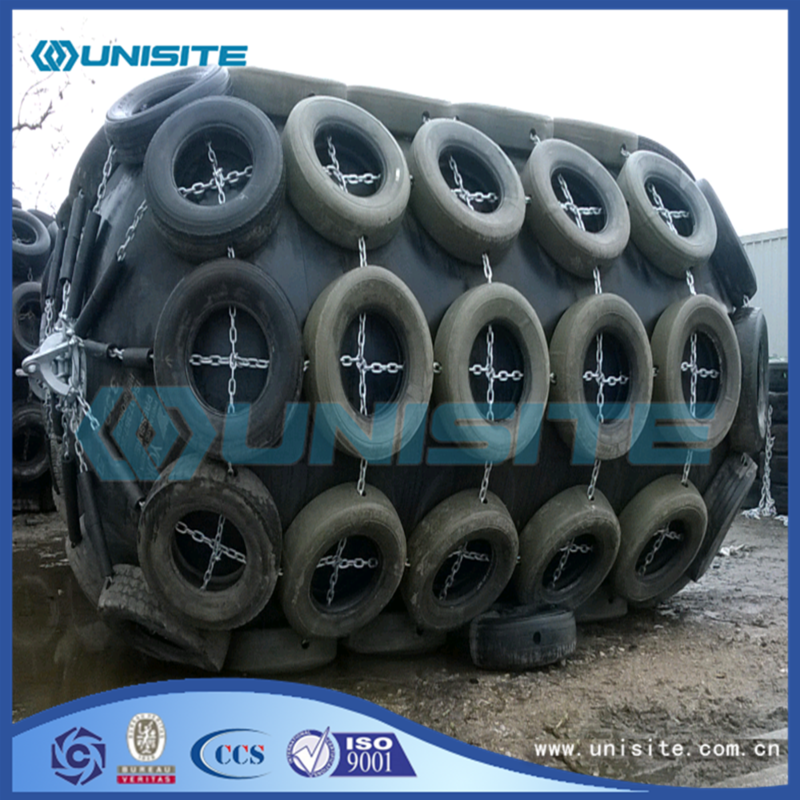 The high-slip synthetic resin plate has a rubber layer welded to the rear surface thereof and the rubber layer is bonded to the rubber fender member. 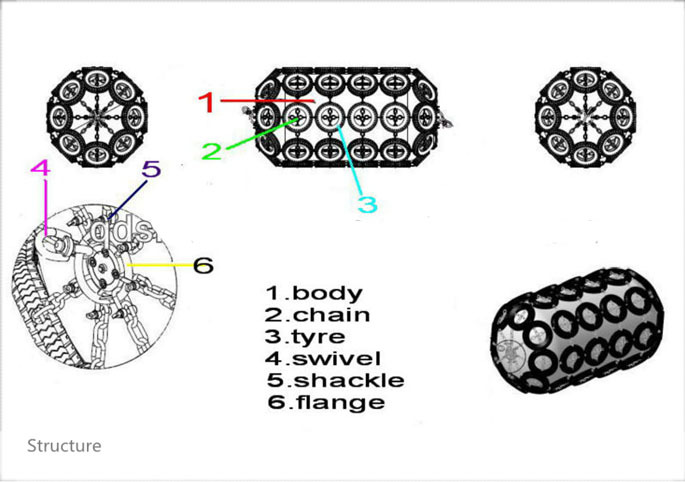 (1) to protect the string of transport vehicles for the transport of. (2) fender in loading and unloading process, to take the correct lifting way shall keep clean, not throw hit, not to hard hooks, spines, row, fender placed to secure. (3) place good goods to be strong, to ensure that the goods in the whole transport process is not shift, not loose. (4) the goods to the designated site after unloading the equipment with suitable lifting, avoid collision and damage. 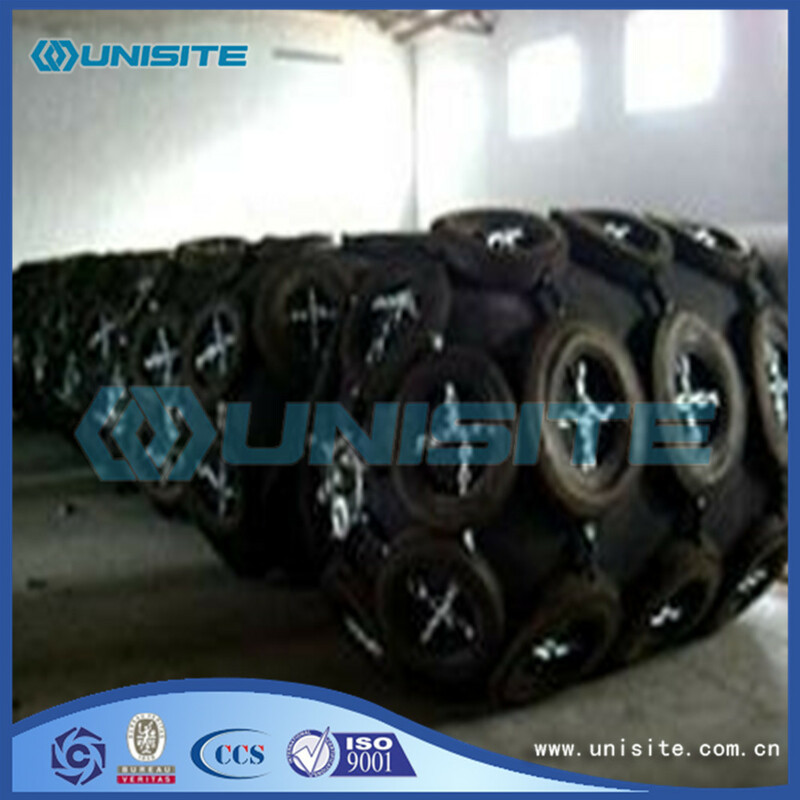 (1) rubber protection products in storage, should avoid direct sunlight, avoid rain and snow, avoid with acid, alkali, oil and organic solvents and other substances to come in contact with; from the source of the one meter away, inventory temperature maintained at - 15 DEG C to 40 degrees. Looking for ideal Rubber Marine Fender Manufacturer & supplier ? We have a wide selection at great prices to help you get creative. All the High Strength Fenders are quality guaranteed. 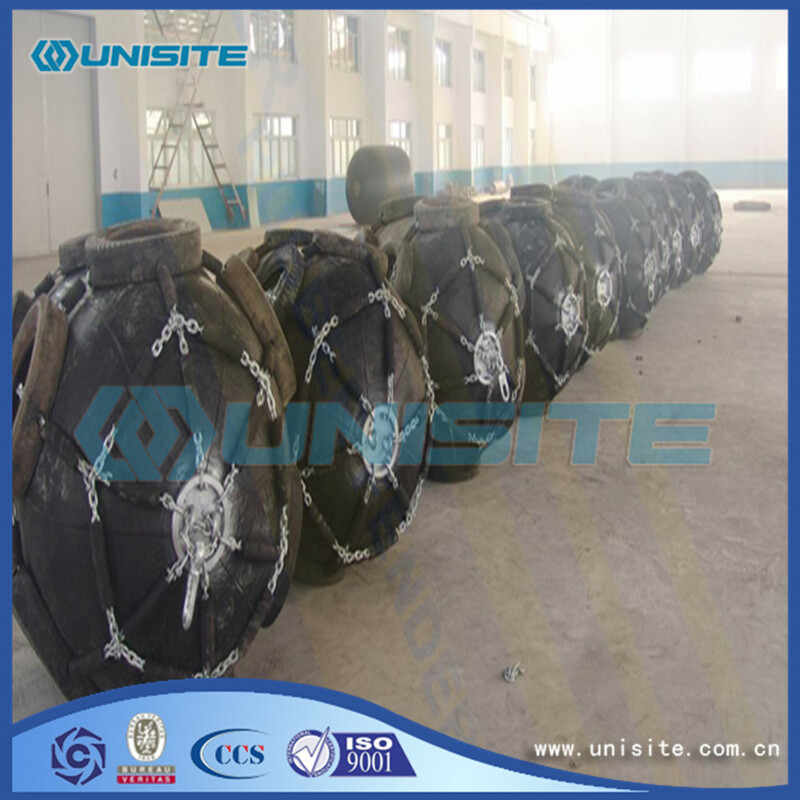 We are China Origin Factory of Marine High Strength Fender. If you have any question, please feel free to contact us.